Other than taking someone diving, there’s only one way to show someone the sounds, motion and dynamics of the underwater world... and that's with video! 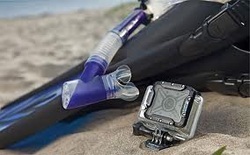 Do you want to be able to capture footage from your most amazing dives and show your friends and family just how fantastic the underwater world really is? Or maybe you've already tried to take video but gave your family and friends motion sickness when they tried to watch it? The PADI Underwater Videography course teaches you the best techniques to get excellent footage whilst maintaining control, buoyancy and ensuring safe diving. This course covers all aspects of using a video camera including set-up, maintenance, shot composition and basic video editing, giving fantastic results. 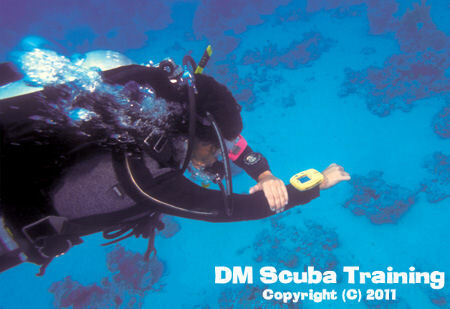 With the latest technologies, underwater video cameras are no longer financially out of reach for us poor divers! With the unparalleled success of the GoPro range of cameras and with most normal underwater digital cameras having a HD video button as standard, everyone can now take home those moving memories! 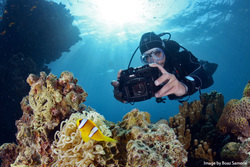 Also, some of the tips and skills you learn from underwater videography can also help you take better underwater photos, check out the PADI Digital Underwater Photography Course!